I’ve moved this site to a new server. I doubt many of you have noticed the downtime but it should be quicker and speedier. 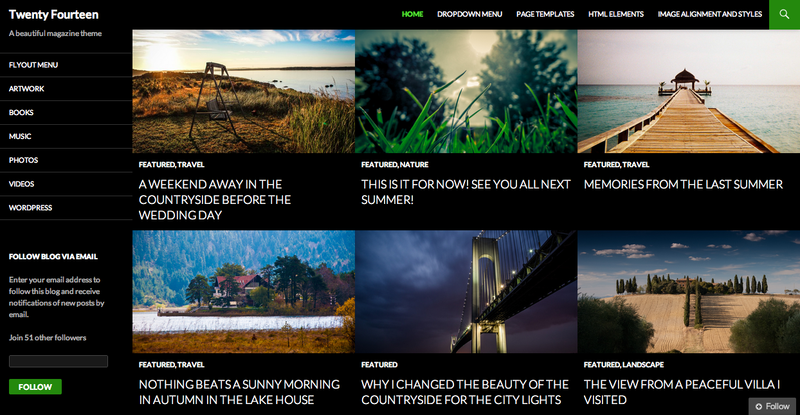 I’ve also updated the theme to the new wordpress one and it it stunning. I really enjoy it and will be posting new things frequently, I promise.